What a crazy week for CC basketball! ðŸ�€ The U19 girls began the week on a high, beating Crescent Comprehensive on Monday to qualify for the All-Ireland A Cup semi-final. 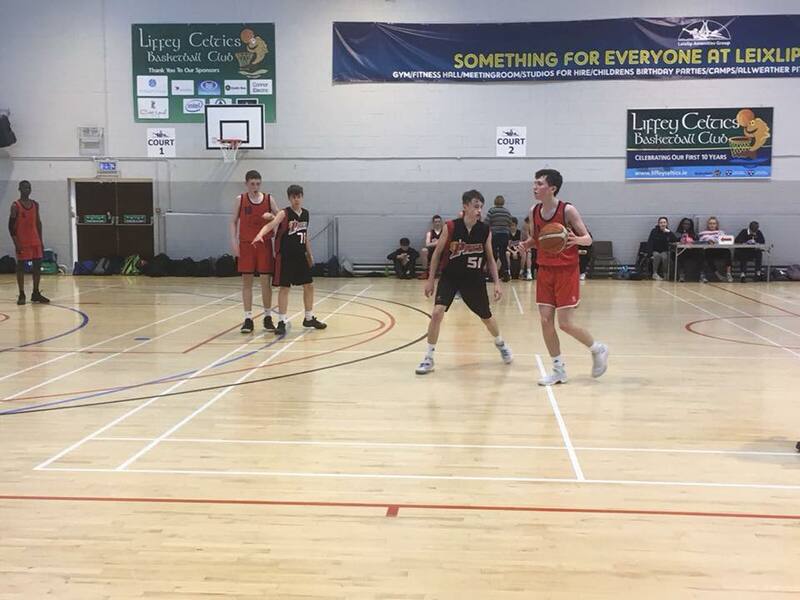 The U19 boys lost their league quarter final to Malahide Community School on Tuesday and the U16 girls lost to St. Angelaâ€™s in the All-Ireland A Cup quarter final.